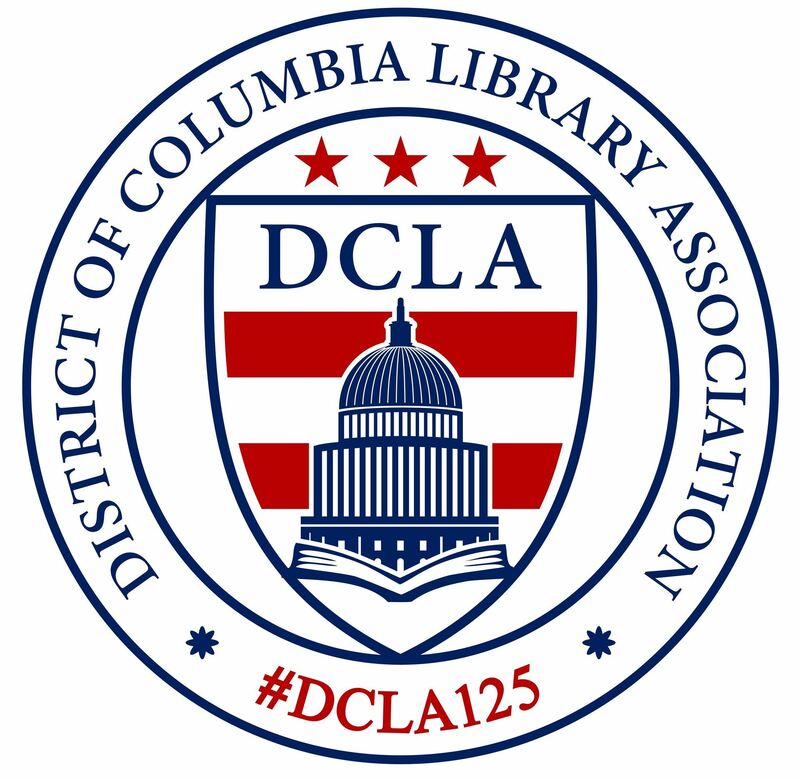 Current DCLA members are invited to apply for a scholarship to attend the American Library Association Washington Office's National Library Legislative Day program on May 7-8, 2018. The value of the scholarship is $75, which will cover 100% of the event registration cost on a reimbursable basis. A maximum of four scholarships will be awarded based on the strength of the applicants' statement of intent. Applications are due on Monday, April 2, 2018 at 12:00pm (ET). Scholarship winners will be selected and notified by Friday, April 6, 2018. National Library Legislative Day (NLLD) is a two-day educational event that brings hundreds of librarians, trustees, library supporters and patrons to Washington, D.C.
Attendees spend one-day learning effective advocacy tactics and being briefed about pressing federal legislative issues that are impacting libraries. On the second day, they join other attendees from their state to meet with their members of Congress and rally support for library issues and policies. Open to the public, the event also offers attendees the opportunity to attend a reception on Capitol Hill. Scholarship recipients will be required to provide a 500 word summary of their experience at NLLD, for publication on any DCLA platforms (newsletter, website, etc.). You will also be asked to take photos and post to your social media accounts throughout the program. Contact Nicholas Brown at vice_president@dcla.org with any questions. Throughout her career, Ruth Fine served as a mentor to budding librarians and encouraged talented, service-oriented people to enter the field of library and information service, especially in the public sector. She was also a leader in the library field, serving as President of DCLA from 1963 to 1964. In 2000, Miss Fine left a generous bequest to the DCLA Student Loan Fund to assist future librarians. The interest from the bequest, supplemented by contributions from DCLA members, has been used each year since 2002 to award at least two $5,000 no-interest loans for library school students. The amount was raised to $6,000 per loan beginning in 2010.
creative application of technology to the delivery of library and information services. Candidates for this award must have volunteered their library expertise to develop or improve a library service, program, or facility unrelated to their employment. The nomination must demonstrate a significant, long-term level of service and commitment that directly benefited the community in the greater Washington area. Preference will be given to current DCLA members. demonstrated leadership role in DCLA (e.g. Board Service, Interest Group chairs. Established in 2013, this award honors and recognizes a recent library/information school graduate who is making substantial contributions to his or her employing library or the District of Columbia area library community. This award is named in honor of former DCLA President and Catholic University Library School Dean Elizabeth W. Stone. make substantial contributions to their library or the larger community through innovation or leadership. Occasionally DCLA hands out special, one-time awards to members that contribute in unique ways.